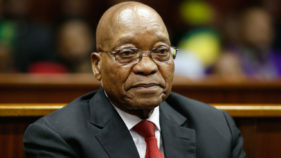 Former South African president Jacob Zuma came out fighting on Friday after appearing in court to face corruption charges over a suspect multi-billion dollar 1990s arms deal. 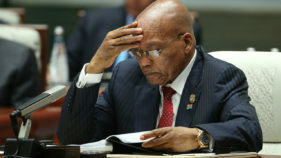 South African former president Jacob Zuma appeared in court Friday on corruption charges over a multi-billion dollar 1990s arms deal, with the judge adjourning the case after a 15-minute hearing. 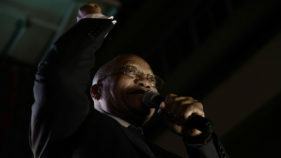 Shadowy figures, arms deals and allegations of corruption all feature in the thriller-like story behind the prosecution of South Africa's former president Jacob Zuma which begins in Durban on Friday. 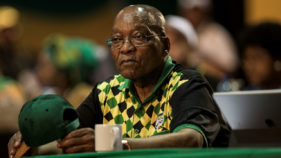 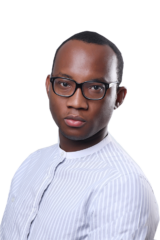 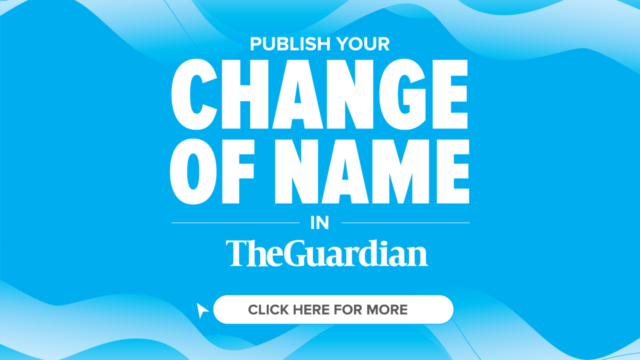 The former South African President Jacob Zuma’s son, Edward on Monday defended his father who is facing criminal charges saying he is being victimised for calling for expropriation of land. 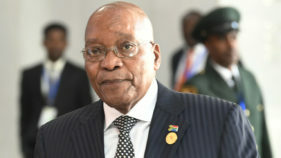 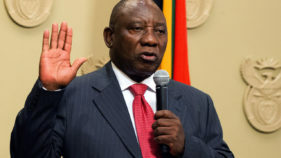 South Africa's chief prosecutor will say on Friday whether former president Jacob Zuma will face prosecution on corruption charges that haunted much of his term in office. 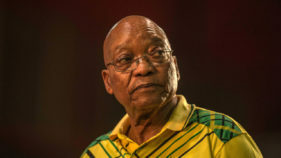 South African state prosecutors will announce in two weeks whether they will reinstate corruption charges against former president Jacob Zuma, eNCA television reported yesterday. 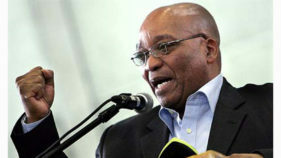 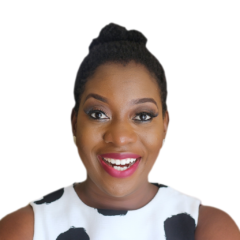 The recent events in South Africa are not only heartening, they portend good omen for Africans. 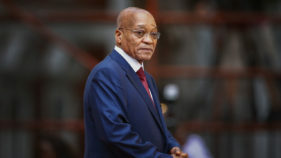 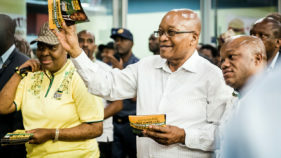 South African state prosecutors on Monday said they would next month release their decision on whether or not to prosecute former president Jacob Zuma for corruption.